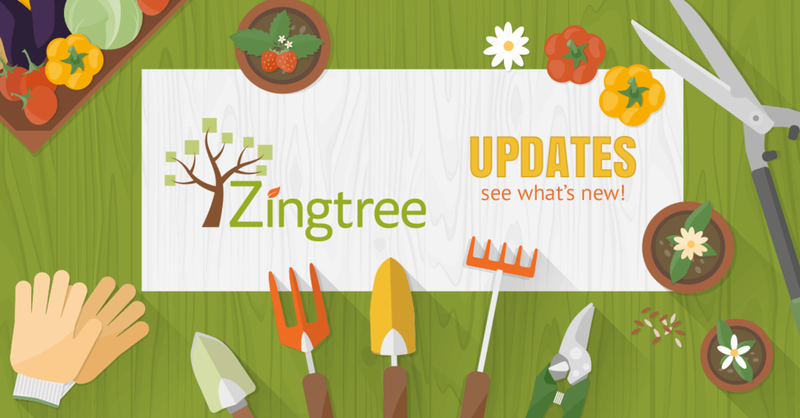 Lots of small but helpful things have been added to Zingtree since our last updates post. Everybody loves new features. Think of these items as an early holiday gift. Option to enable Single Sign-on (SSO) for authors. Add, subtract, multiply and divide variables using a new Math webhook. New author timeout after inactivity option. Admins can set strong password requirement for invitees. New setting for right-to-left languages for easier editing. New Search and Replace tool. Makes it even easier to edit text in your trees. Settings / Themes picker now has an option to place question area on top or bottom. Some of our existing features we have made even more useful with some tweaks. New Text editor. Big Improvement for editing content. Single Sign-on now enabled for viewing session details. Reconfigured Single Sign-on setup interface. 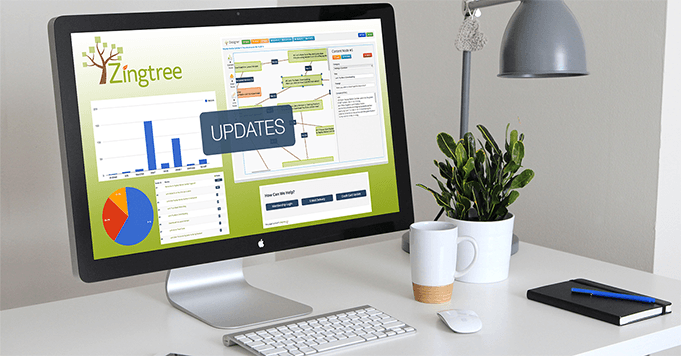 App manager (Webhooks) now has more details, shows usage and which trees use each app. Added Tree Title: Show option to Publishing Links, Hosted, Advanced Options. Added disable_scroll option to embedded Advanced Options in Publishing Links tool. Create Tree now lets authors choose the tree’s language. 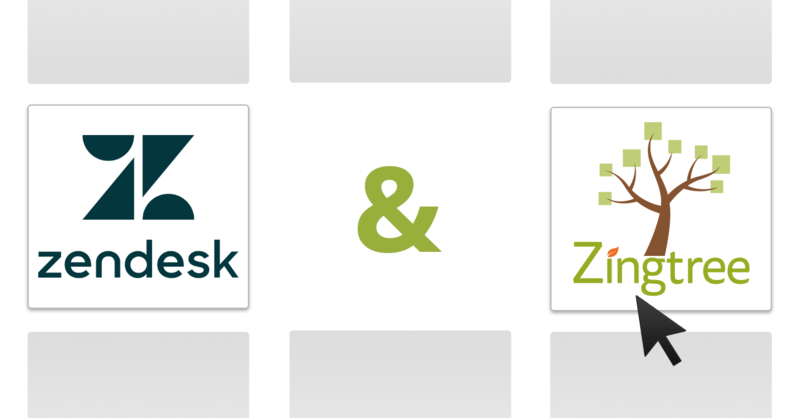 Zendesk Agent scripting app now passing zendesk_tags as a variable. Button click variables can now be assigned text. Yes, sometimes even we make mistakes or discover edge cases nobody ever thought of! We do our best to fix these as quickly as possible. Going “back” properly refreshes nodes that contain form data variables. Going back over logic nodes keeps previous scores intact. Moved resources to new CDN due to them being blocked in China. Doesn’t use Chinese as default language if non-Chinese is used. Instant Preview in Edit Node now shows custom button styles properly. Mobile pop-overs now work properly. Server auto-scaling tweaks to alleviate morning traffic spike congestion. Link colors in answer nodes using Default, Classic theme templates now show properly. A majority of these enhancements were initiated from customer requests. Got any suggestions for the rest of 2017, or to start 2018? Please share! NextWhat in the World Do You Bring to a Holiday Party?